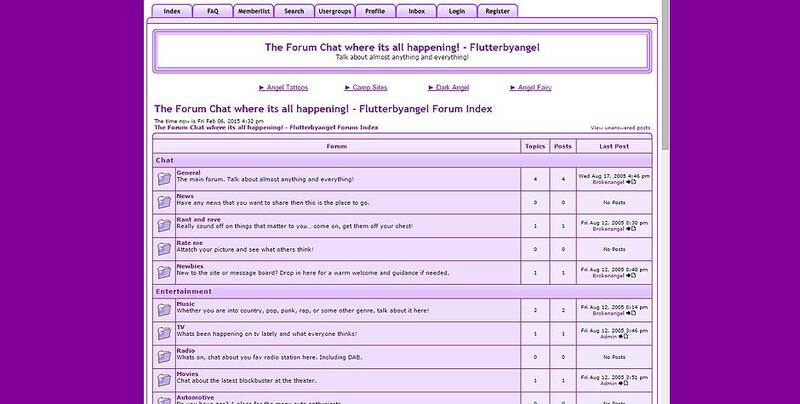 This online forum is designed to be a place to chat, talk, tell stories and funny jokes. The website is a community designed for friendly people that have gathered over the years to share stories and more. The theme was pink throughout the whole design.